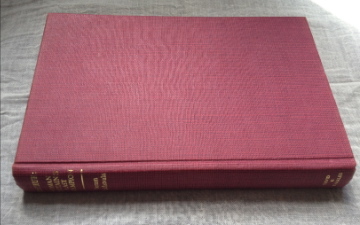 This entry was posted in Books, give-away, knitting, yarn and tagged books, cross stitch, fabrics, give-away, history, Knitting, needlework, travels, wool, yarn. Oh wow, what an amazing giveaway with such a fantastic choice of prizes! It would be so hard to pick! 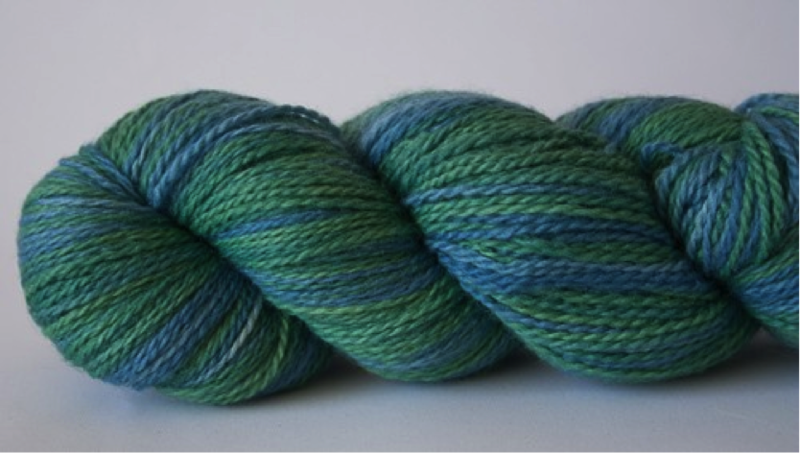 I do love the Bluefaced Leicester in the blue/green shades though, it looks stunning! I don’t think I’ve ever used what I would class as ‘indie’ yarn before, I’m still learning to knit and I often only use cheap acrylic for my crochet so I have never splashed out on something special before! 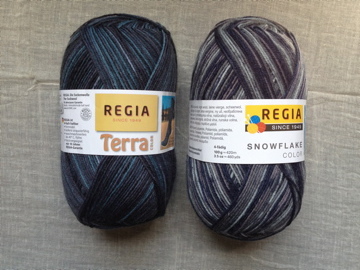 But in general terms my favourite yarn brand is probably Rowan because of the quality and the feel…I managed to find some in the clearance once! However, I can tell you about my favourite book through…it’s a craft one! My favourite often changes frequently but for the past few months it has been The Great British Sewing Bee book that accompanied the TV programme. I love the great range of sewing projects in it, especially as it has a lot of projects for men, which isn’t something you usually see so it has been nice to find project to make for my boyfriend and brother! Hello Hannah, thanks for sharing your story. It’s interesting to hear about the sewing book – the TV program is so popular at the moment, which is really good to promote a culture of make-your-own-clothing! I heard that the series was very good (haven’t got around to see yet as I don’t watch tv much) so I’ll have to check it out online or in the book! 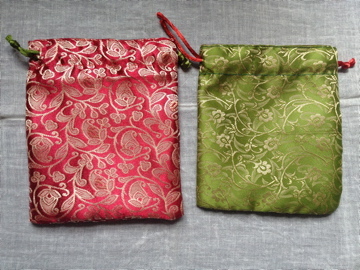 Impressed that you can sew items also for your family! I only made a few simple things for myself/home time ago, but now I don’t have a sewing machine anymore, though I’m still fascinated by it and fabrics in general. Rowan is nice, indeed… I was ‘squashing’ some of it at JL days ago, but the tag price hurts. I heard that JL has a sale around June when they also have good deals on yarns. 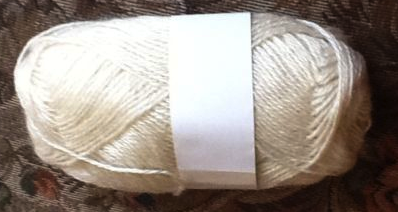 I started buying some by chance off eBay, then I just kept reading online and trying new yarns, especially those locally produced when the budget allows it 🙂 I love the Bluefaced Leicester, because it has a nice touch and a subtle lustrous appearance. 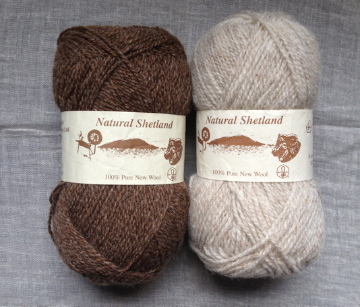 Lately I also discovered Shetland wool (somewhat more rustic) and Wensleydale (it has a beautiful natural shine), so I included both of them in the give-away list. Thanks and good luck! wow! what a fabulous choice of candies. i’m sure the lucky winner (hope it’s me! 😀 ) will find something to keep them happy. love the sheep stamp – this one is also in my possessions 🙂 i even made an easter card with it this year. had been hunting for this stamp on ebay for some time. 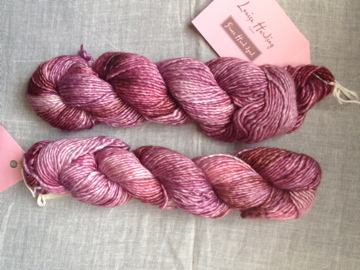 you’ve shown great range of yarns – many of their names are still new to me but the colours are stunning! the sea green, the fuschias, – fab! 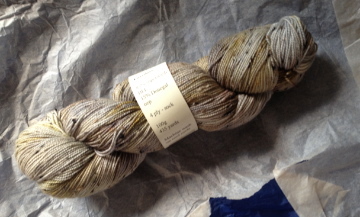 but i think still my favourite is the jamiesons and smith shetland yarn – perhaps because it’s the no. 1 yarn on my list to try out outside the dalegarn range. 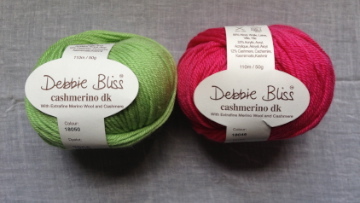 debbie bliss seems like a famous yarn too – i keep hearing this brand a lot these days. Hello Martha and thank you for your comment! The crochet book has some really nice blocks and themed blankets, as you may have seen in your copy 🙂 I also have another very nice one, but I couldn’t find it, it must be hiding somewhere.. it had a wonderful tartan blanket and other folk throws. Yarns: J&S is also at the top of my next ones to try out – together with the Dalegarn and a traditional American yarn by Harrisville from their Shetland range (history here and yarn overview at the bottom, the wool has a ‘traditional’ feeling to it). Debbie Bliss has some very nice ranges, but it’s much more commercial and soft. Books: the one on Iceland is a good read, it talks from a modern perspective about their culture and art, but it also makes references to their long standing traditions, like literature, but without being a research book, it’s basically this journalist observing the country he visits – it seemed to be a good introductory insight to their modern life. 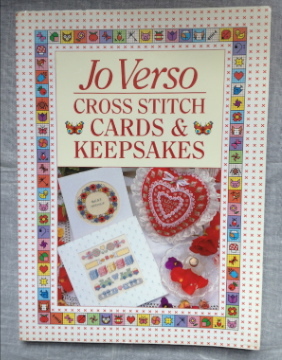 The one on cross-stitch: I bought it because I loved the patterns and themes in it, but never really tried them out, although I’m sure that many could be adapted for other types of needleworks too. 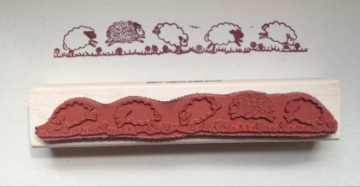 Sheep stamp: I just got it from a specialty shop near the British Museum in London, aren’t those wooly creatures so cute? In the same shop I also got a set of Old English historical stamps, a reproduction of the famous Lewis Chessmen, the latter probably made in Scandinavia/Norway in the 12th century and found on an island off the Scottish coast; they had so many stamps/themes and run workshops on card making, if I’m not wrong – dangerous place! Hi Judith, it is so much fun on blog! Keep on reading bits and bobs over the day when I am having breaks. Must have missed something yet but what for exam are you studying for? 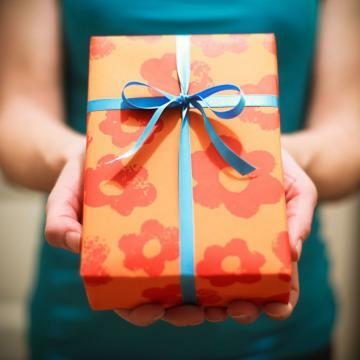 I like all your presents for a give-away. 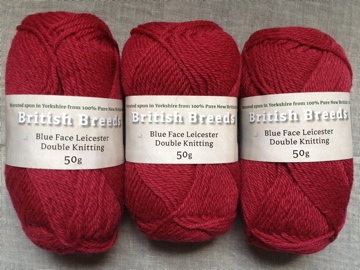 The Bluefaced Leicester reminds of the beautiful yarns from Nova Scotia, Canada. There are small yarn producers with sheep farms and often they make beautiful needles from birch wood as well. Beautiful countryside as well. I have just started blogging and I am in between houses at the moment. At the end of the summer I hope to be settled in our own house again and finally unpack ALL my boxes again after almost a year:yay! But then I will organize a give-away too, it seems a lot of fun. thank you, that’s very kind 🙂 I wish I had more time to read other people’s posts at the moment, but with the exams I usually only get to have a sneaky look around… there are so many interesting blogs to follow and I try to discover some nearly ever day. Unfortunately I haven’t had a chance to visit Canada yet, but friends of mine who had, they all said it’s very beautiful. So hopefully one day I’ll visit (and get some of the local yarn! he he). Are you visiting Canada often? Needles from birch, that would be lovely… birch is one of my favourite woods. I’m also more of a small-things knitter, mainly because i lack perseverance and I get too many new ideas… and it’s now official that I’m a process knitter 🙂 anyway, with the exams in between, I hardly get to do anything else that look at knitting blogposts and buy knitting bits like reference books and similar. When I saw that sheep stamp, I had to buy it.. those creatures are so cute… the other day I even saw some blog showing asian food styled as sheep cartoon character! Ha, no wonder your blog looks so beautiful! Good for you to find something creative and send it out to the world to cheer yourself up! I am glad you did so beacuse I enjoy it very much. I visit Canada quite often because both my sons live and study in Toronto. It is indeed a very beautiful country. But so is Great Britain! I had my honeymoon in Scotland and went to London and Devon and Cornwall on other occasions. Well I should carry on and start packing: I am leaving for Toronto actually this morning;0) A seven hour drive but quite a nice roadtrip. Thanks for sharing your story 🙂 your comment was selected by the random number generator… congratulations! Could you please let me know your email, so we can get in touch for the details? I’ll be away from the 1st June, so hopefully you will read this before then. *Gasp*.. I’m Speechless when I saw all those wonderful items for giveaways.. ;P.. I love all the craft supplies and cute items.. ahhhhh… so so generous of you to do a giveaway. 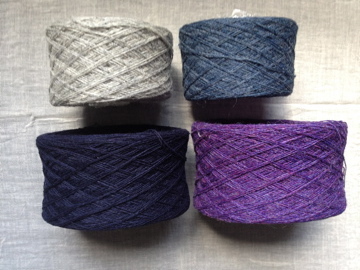 mostly we get our yarns exported from overseas, especially from Australia, Japan and UK. So when I need to knit/crochet… off I go to only 1 big craft shop- Spotlight (similar to Hobbycraft in UK) here in Singapore. My favorite book/books got to be anything written by Tracy Chevalier. She writes Historical fiction, which makes me wanna check out the facts. And of course at the same time learn history. I’ve not read “A world without Time” yet.. not sure what this book is about.. but from the title, i gather it must be something interesting? or maybe you can give me some idea. I also love to know about Iceland.. Anyway.. Happy studying.. emmm.. dislike exams.. but oh well.. is part of the education system.. All the best.. hope you passed with flying colours. Hello and thanks for visiting 🙂 historical fiction, as you said, it seems to be a good way to get a larger public interested in the subject and be curious enough to then check the “real” story behind the fiction. 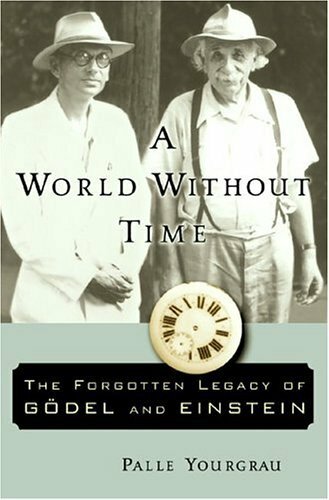 The book ‘A world without time” is a mix of science-related bits (maths, logics) and parts where it tells about the lives of those two famous scientists. It’s interesting but at times a bit difficult to read. 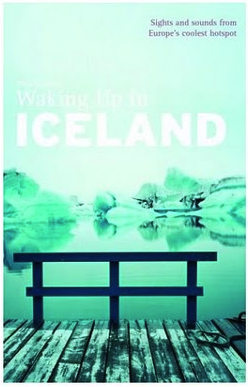 The other “Waking up in Iceland” is much easier to read and I found it an interesting account of a non-native visiting that country, and observing their culture, art and landscape. Exams… oh, i hate them too at the moment… thank you again and happy crafting! Firstly – congratulations on getting the nominations! What a great recognition for your blog. Secondly – my story of favourite items. I’m relatively new to crafting and blogging. I suspect the onset of my interest was triggered by two relatively catastrophic events in my life. The second was my Mother’s death. 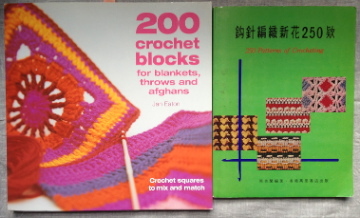 As I was clearing out her house, I came across a series of knitting and crochet books which bought back long-forgotten memories of her knitting for me and making the most beautiful items when I was young. I have these books now close to me and each time I touch the yellowing pages which she used to turn when they were new, I feel close to Mother and have a huge urge to try out all the patterns on all the pages. Although it sounds melancholic, it isn’t. The books give me strength. A little downer is that they are in Hungarian and I don’t knit or crochet in that language – yet. Like all things crafty, I’m working on it! OMG, we are spoiled for choice and grateful:) My favorite books are written by Terry Pratchett. Those books border on whimsical crazy and are thoroughly enjoyable. Completely makes me forget the harsh grounded reality of what life has become in the 21st century: bills, rat race, survival of the fittest or the way i see it the survival of the one with no scruples. Terry Pratchett’s books offer escapism and reactivates the imagination. 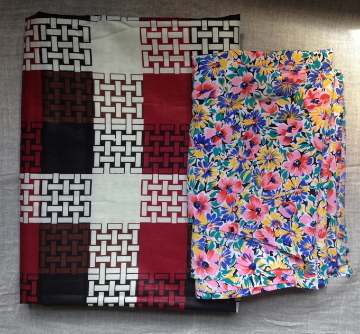 I really like the flower motif and ethno motif fabric which i can try to whip up into a tunic and cushion covers if i’m fortunate enough to win them. Hello and thanks for your interesting comment 🙂 I think I really must read some of Pratchett’s books soon! 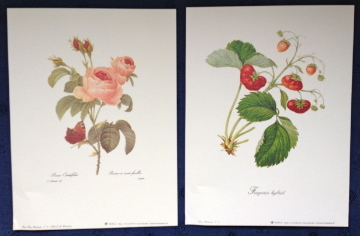 There are quite a few in the house, so I just need to find some time and sit down with it… good luck and thanks again!